The title is a short, (but not really) way of saying ‘A Beauty Bay and Cult Beauty Haul’. I am a little late with this, as I bought all of this way before the black Friday sales, but I’ve not got around to publishing until now. First of all how adorable is this palette? The packaging is cute and the shade range is beautiful. I will admit that it’s not the most groundbreaking palette shade wise, but it seems extremely wearable which is the main thing. Too Faced shadows have not let me down so far, so I’m expecting the quality to be there too. There is a slight scent to this too, that is supposed to be reminiscent of freshly baked gingerbread. I love the Too Faced Melted liquid lipsticks, but I haven’t tried the matte formula before. What better place to start than the Christmas minis? Each one is inspired by a different aspect of the festive season. In this gift set, you get four shades: Pumpkin Spice, Hot Buttered Rum, Sugar Cookie and Cinnamon Bear. These liquid lipsticks are fused with avocado oil, vitamin E.
I’ve had my eye on this for a while, and it was firmly on my wish list. I picked this up as my moisturiser had run out and I needed something else. I’ve used it a few times, and I don’t think it’s hydrating enough for me. It’s probably just because it’s getting cold and my skin can’t take it. I think it’d be great for Spring/ Summer and it’s more of a morning moisturiser than an evening one. 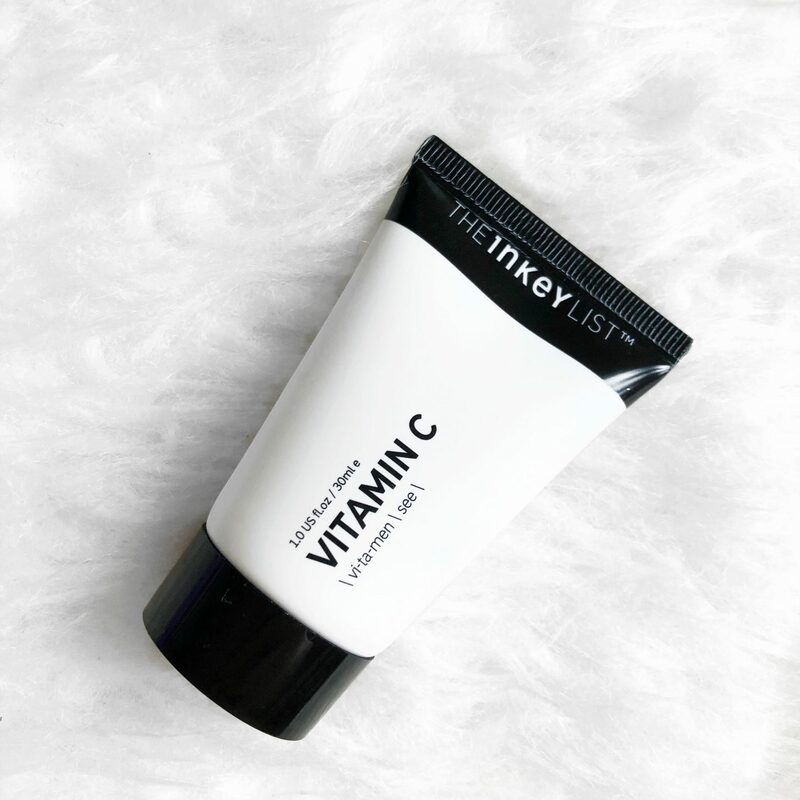 I know a lot of people swear by having Vitamin C in their skincare routine, so I knew I wanted to try it too. After looking around I come across this Serum on Cult Beauty, and at £7.99 I gave it a go. I’ve used it a few times and I’m really not sure how I feel. This can cause a tingle, but I’ve not had a problem with that as to yet. I have had the problem of it turning my hand orange, which probably isn’t that much of a problem, but as someone who doesn’t fake tan to have tan hands is a little odd. First things first is that this pot is a lot smaller than I thought it would be, especially for £19.50. This can be used as a day or night cream and like the Caudalie sorbet, it’s not as hydrating as I’d like. It’s also got a smell that’s similar to plasticine, which obviously isn’t the best. I do like that this is also supposed to repair the skin and improve skin tone and vitality. I’ve not tried this enough to give my full opinion. I saw someone review this foundation. (I’m sorry I can’t remember who it was) From the review I knew that I needed to give it a try. The review on Beauty Bay also says that it oxidises, so I went for the lightest shade Ivory and that might be something that’s worth noting. This is supposed to be medium to full coverage with a luminous finish. That is everything I’ve bought recently! The Gingerbread palette is so cute! The packaging alone makes me want to buy it. I am obsessed with that Two Faced Gingerbread Spice palette! I love the design so much! I think the fact that it’s slightly scented as well is so cool. The lipsticks are super cute as well! That gingerbread palette is the dream! Loving all the shade and the design! And OMG, that matte lipsticks! I love the shades in that Gingerbread palette I really wishing I bought it! Hope you love that liquid lipstick set though, I have it and absolutely adore it! The Sweet Smell of Christmas liquid lipstick set is on my Christmas list! The shades are beautiful! I love the names in the palette, it seems like a perfect selection of shades for casual and more glam days! 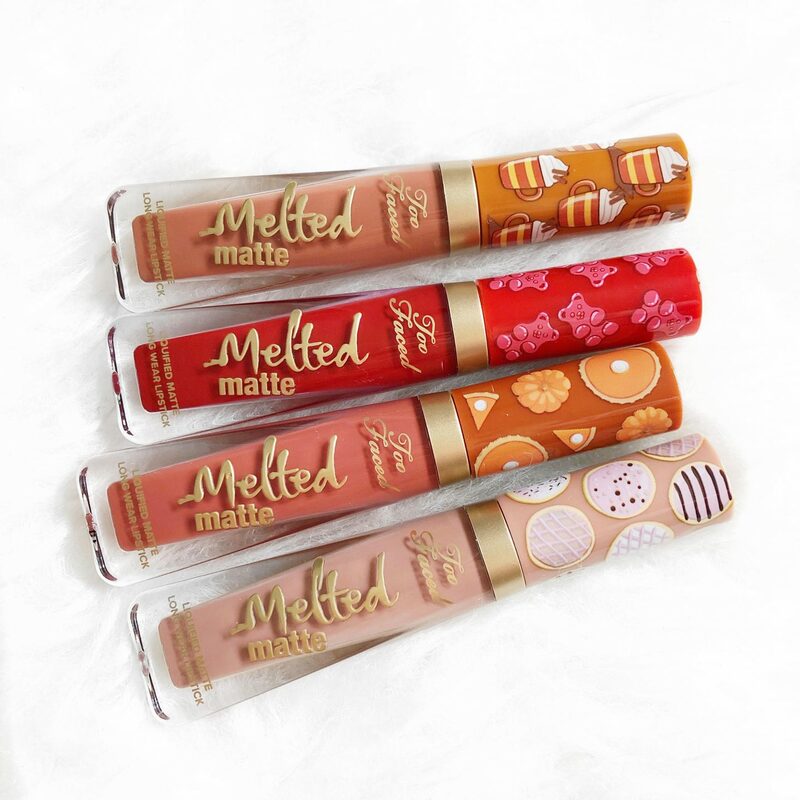 I haven’t tried the Too Faced Melted Liquid Lipsticks before but I’ve heard a bit about them! I love the shades too, all really wearable on the daily. 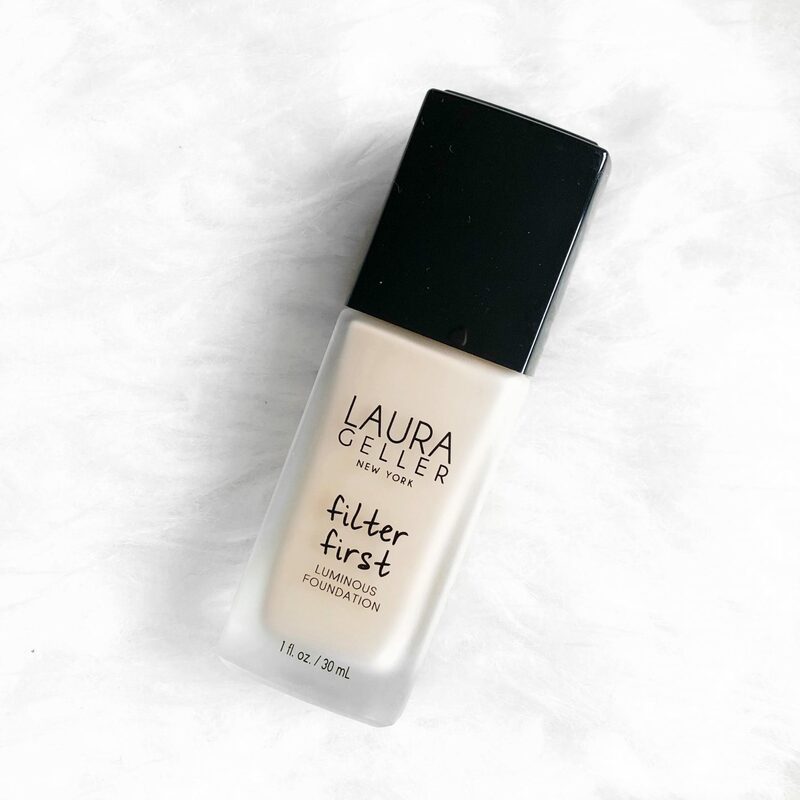 I haven’t read of the Laura Geller foundation before but ah! thank you for mentioning that it oxidizes. From previous experience foundations that oxidize aren’t really the best for me. Yeah the names are so cute, it’s so fitting for a Christmas palette. Yes it’s such a fab palette with shades that’ll be great for all occasions. I’ve heard some great things about them too, and this set seems like a great place to start. Oooh the Laura Geller foundation looks amazing! 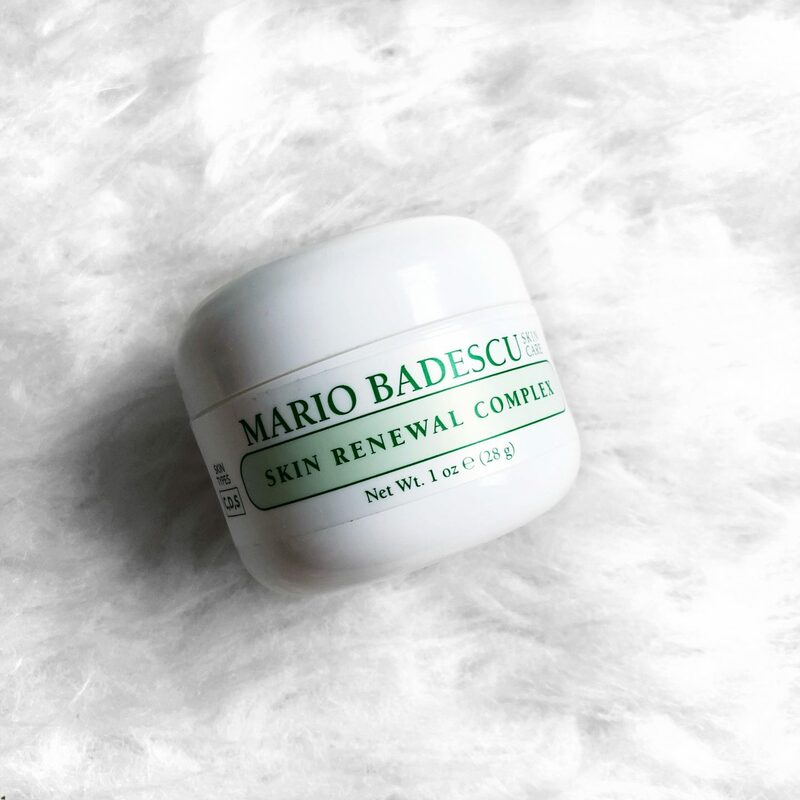 The Mario Badescu stuff I have a love-hate relationship with – I bought the silver powder which is a tiny pot and pretty expensive for what it is, and I can’t really see a huge difference to my skin since using it?! I also can’t work out if I think the branding is TOO simple or not – I expect fancier packaging from stuff of this price! What do you think?! So true! It’s such a good idea, and the colours are a great match. It’s definitely one for the summer, it’s very lightweight and doesn’t seem to do much. Can imagine it’ll be better in the Summer. Yes sleeping packs are great and I love the ones you mentioned in your post! Some lovely products here! I especially love the TooFaced palette, how gorgeous is that. Definitely very festive, the shades are perfect, you can create some perfect looks with them. I love the gingerbread packaging! Some lovely products here – great post girl! 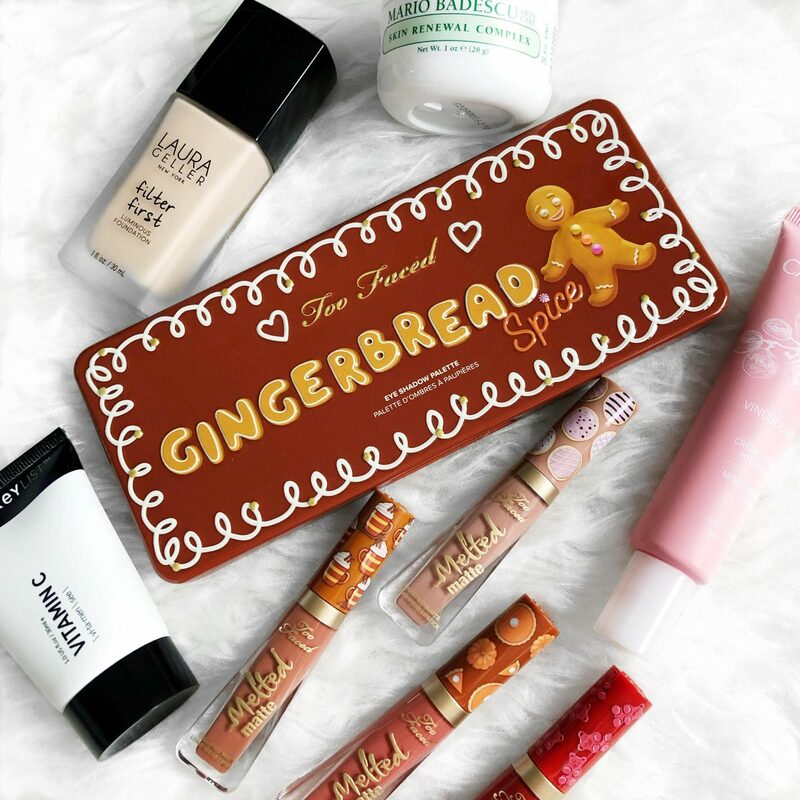 I bet the gingerbread scent of the Too Faced products is insane! The shades do look super wearable like you say, but it doesn’t appear the most ground breaking eyeshadow palette. The packaging is super cute which is a plus though! I also recently picked up the too faced gingerbread palette and I’m very obsessed with it. It’s just absolutely gorgeous! You got some really nice products! I’ve actually never tried anything from Two Faced before, but those mini liquid lipsticks look beautiful. I haven’t bought that much makeup recently but I’m going to need to try some of Two Faced’s products. I got the gingerbread spice palette too and its beautiful and would also make an amazing gift. The Too Faced packaging is excellent, and the eyeshadows look gorgeous!! I feel you on how small some of the Mario Badescu products are, so tiny! I am going to have to try out the Laura Gellar foundation soon! I’m so in love with my Gingerbread Spice palette! I definitely want to try more from the Inkey List – I love their HA! So obsessed with that Too Faced melted set and that Gingerbread palette. What lipstick was your fave from the set?